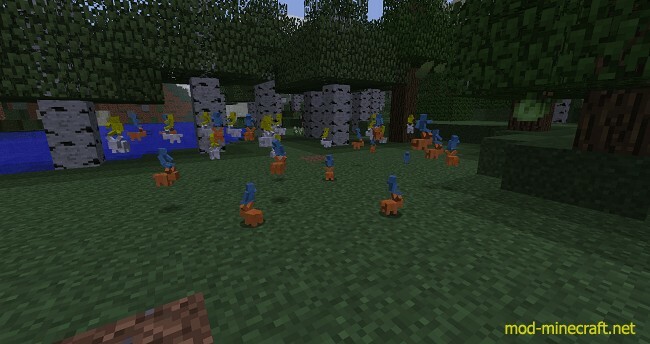 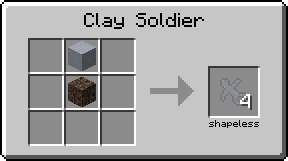 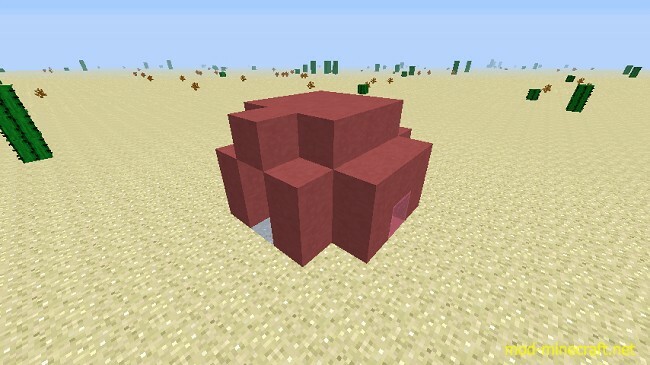 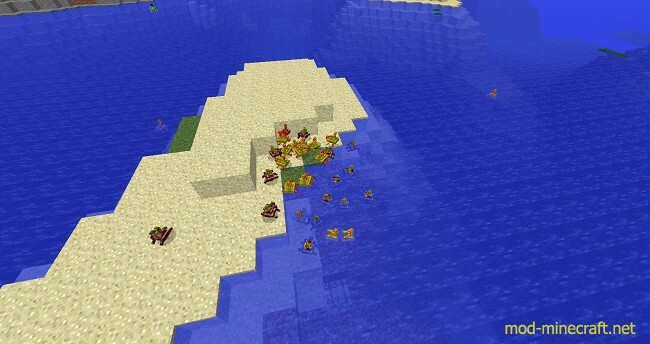 Clay Soldiers Mod allows players to have some little colored steves that four of them can be made from one soul sand on top of one clay block in a crafting grid. 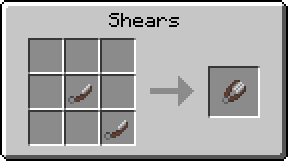 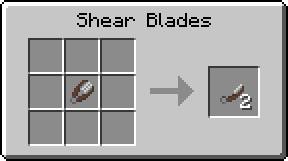 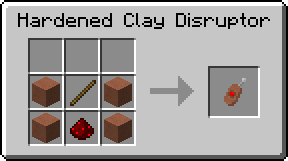 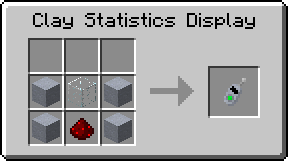 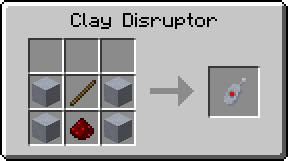 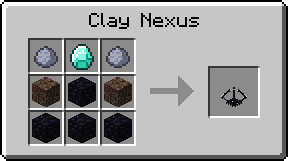 There are a bunch of ways to upgrade them using sticks, leather, gold nuggets, iron blocks, bowls, etc. 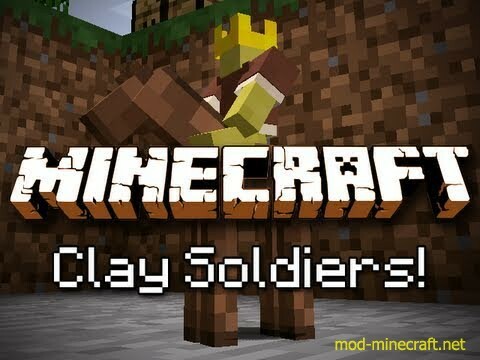 Create your own miniature army out of clay and stage the most epic battles imaginable in a space small enough to be your backyard!